This entry was posted in Australia Immigration Visa Study in Australia and tagged Australia Australia Immigration Australia Immigration Consultants English language IELTS International student Migrate to Australia Pearson Test of English Academic settle in Australia Study in Australia Tertiary education in Australia United States Visa visa for Australia on October 4, 2013 by Blog Author. Australia has been a hot spot for many international students. Students from all over the world look forward for an opportunity to secure a place in any one of the top Australian universities. 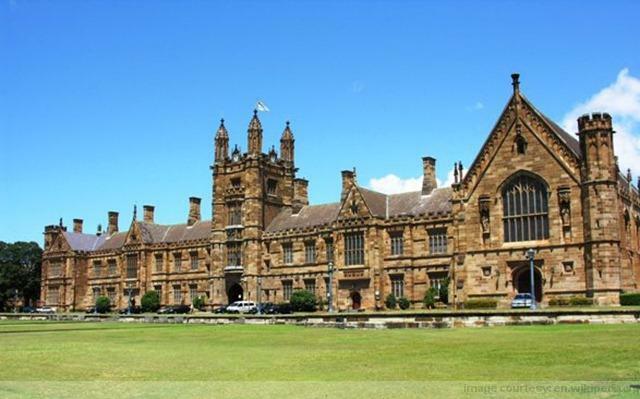 Many students have also shown their keenness towards entering an Australian university over other established names. Australia now ranks as the third highest English speaking student destination for higher studies right behind USA and the UK. Ever year international students visit in massive numbers to carry one with their higher studies. This trend has intensified in the last few years. Many factors have contributed towards Australia turning out to be a major destination for international students. The general environment in Australia is students friendly. Since it is preferred by a large number of international students, it has healthy mix of national and international students. This has enabled free mixing and this factor attracts students. Students are exposed to multiple cultures and this in itself is seen as a learning curve. Australia has shown exceptional prowess in the field of research and development. Australia has shown a balanced strength in all fields of studies. Student of sciences are as much at ease as a humanities student. 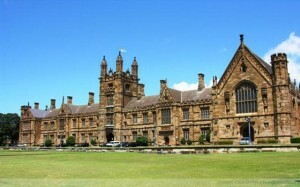 The faculty of the big universities has also contributed much towards the craze behind studying in Australia. They are considered to be excellent in their respective fields and their student friendly attitude only intensifies their position. The basic requirement for studying in Australia as an international student is to secure a student visa. Anyone can secure a student visa provided they meet all the necessary legislative criteria. Among other things a student must show their proficiency in English through participating in any standard international English test, for example the International English Language Testing System or the Pearson Test of English Academic and so on. Once you get into one of the big universities it is smooth sailing from there on. Give you best shot and seize the opportunity of visiting Australia in order to conduct your higher studies.